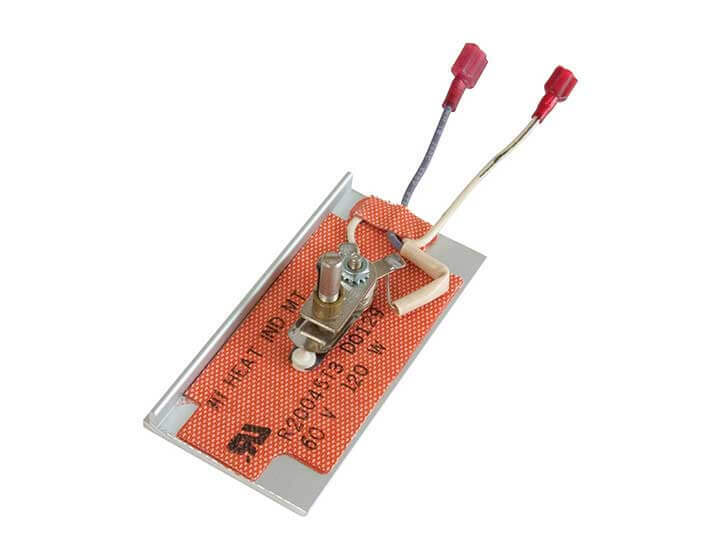 The silicone rubber heater is one of the most versatile units on the market. This heater provides excellent heat transfer in under-counter applications. It can be designed with distributed wattage, special shapes, control measures, lead types, connectors and a wide variety of other options. 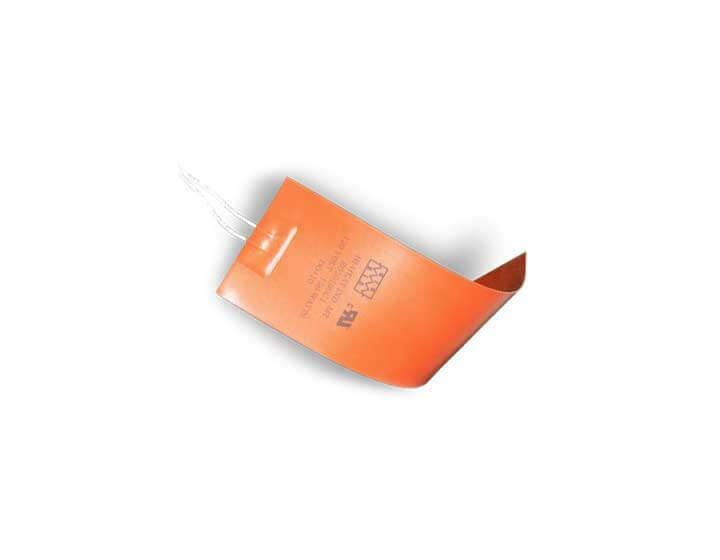 These units can be attached to the application with an adhesive backing, RTV, or factory bonded to a plate. They can also be formed to the shape of the unit on which it is to be mounted. The applications of a silicone rubber heater are limited only by your imagination. Click here to view our brochure Factory Specifications Contact factory for specific application questions.